They say that in life, you never stop learning. The same thing holds true in the financial services industry. Truth is, today’s producers not only want it but without it, they will seek opportunities elsewhere. 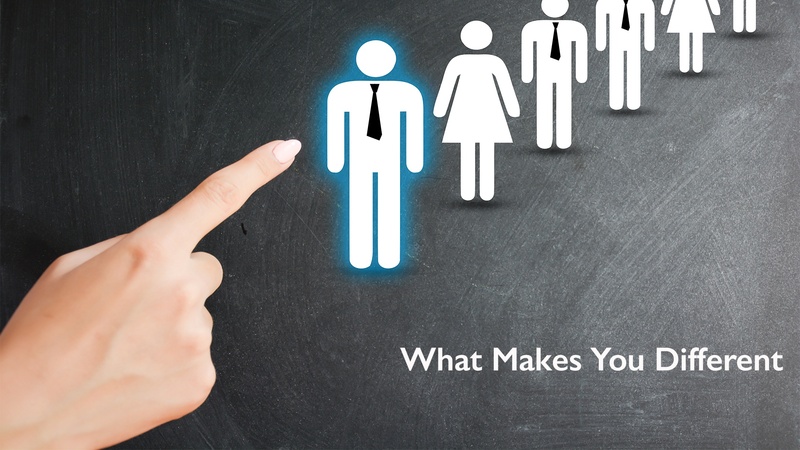 Gallup reports that 69% of non-millennial rate “professional growth and development” opportunities as important to them in a job. Millennials rate it as an impressive 87%. Introducing FSEdNet, the Financial Services Educational Network, your cost-effective, time-efficient way to increase productivity and retention, while delivering improved attitudes, meaningful purpose, and bright futures, by transforming their tomorrows. 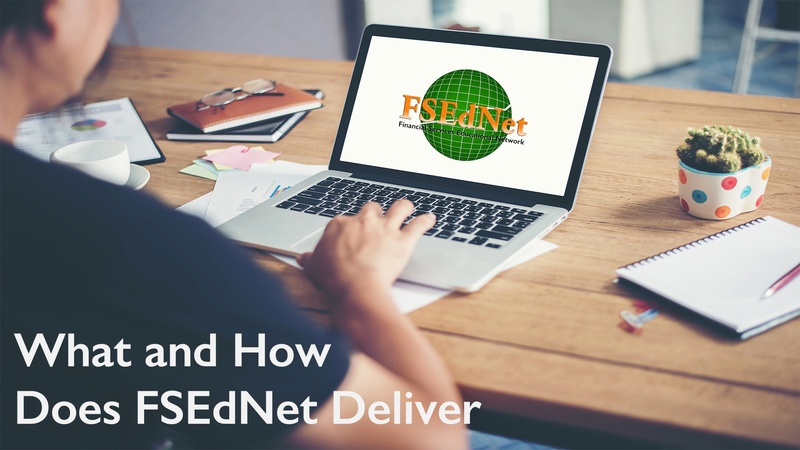 FSEdNet not only will quickly become their go-to resource for education, but also for quick coaching moments and answers to questions. Trainers and managers will love our step-by-step facilitator guide making teaching all levels of information a breeze. In only minutes, they can prepare to hold engaging training sessions for all levels of producers. Finally, a tool to quickly provide veteran associates with the information and insights they seek, while reminding them of forgotten concepts and techniques. For new associates, our step-by-step curriculum is designed to build confidence through competence, which turns potential into reality. On-demand video-based training built on four Disciplines of Success with access to over 550 hundred sessions, all with Participant Guides, and step-by-step instructor’s Facilitator Guides. Self-study or facilitator-led coursework which complements any firm, agency or company training programs and marketing selling systems. Poor Retention is not caused by products, by underwriting, by compensation, compliance or even sales systems, it is because of the producer’s lack of confidence in their own ability to perform the fundamental and essential tasks of our profession. FSEdNet provides the tools of understanding to build confidence by developing competence in those tasks. It also provides one of the most effective and desired to brainstorm resources, for all levels of producers to grow their practice. No agent has ever failed out of financial services because they could not explain reverse split dollar, however many have failed because of the lack of opportunities due to a shortfall of relationships. This shortage of relationships is due to an absence of understanding and a deficit of activity due to a fear of embarrassment of asking questions without knowing the answers. FSEdNet allows a producer to acquire quickly and efficiently at their own pace, the fundamentals and confidence to eliminate those fears. 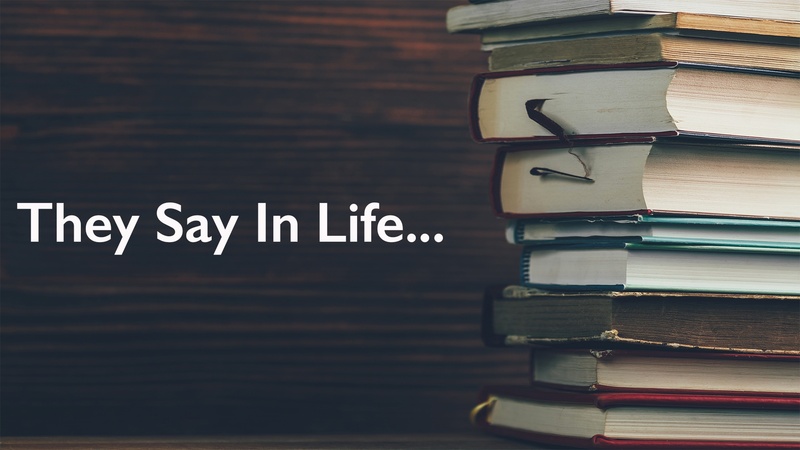 Reading is fast becoming a lost art; most financial professionals either do not have the time for it or the desire for it. FSEdNet is a virtual video curriculum based platform designed to deliver maximum impact on developing the skills, the habits and confidence of producers by establishing processes and core understandings of the products, services, and life experiences that prospects and clients face. Far too often, producers get stuck in a rut, by not expanding their market base or the width of their product and services offerings, FSEdNet will provide them the ability to expand both, while becoming a greater resource and value to their clients.